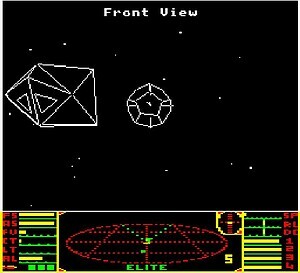 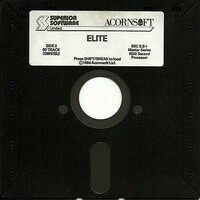 The disc version of BBC Elite is regarded as the classic version of the game. 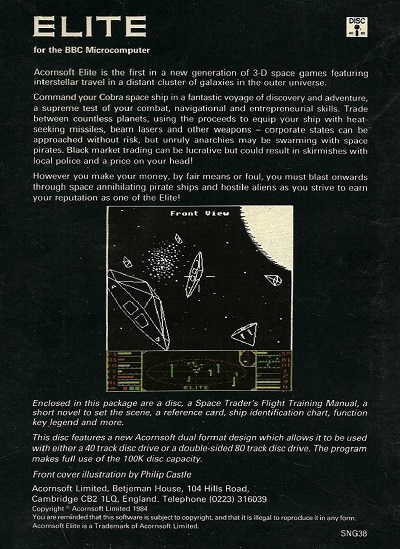 It featured the full set of ships, secret missions and other additions which enrich the game. It cost more to purchase than the cassette version but the added features made the extra expense worthwhile. 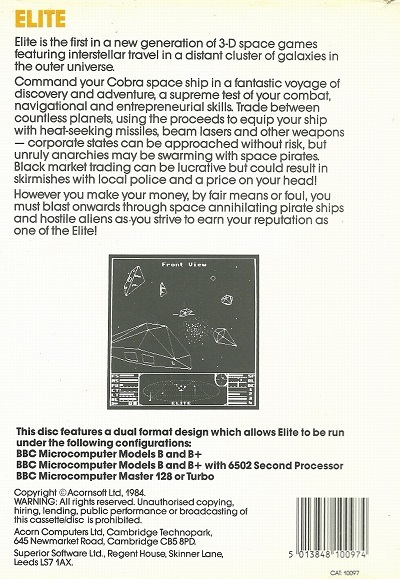 The high-speed loading offered by the disc filing system was a major strength of the game. Although there was no extra memory available to the disc version, extra data could be loaded during the game, giving the appearance of additional features and ships. 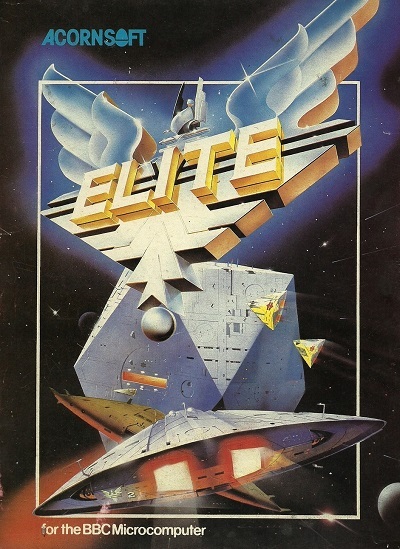 The arrival of Elite heralded a new concept in game presentation. 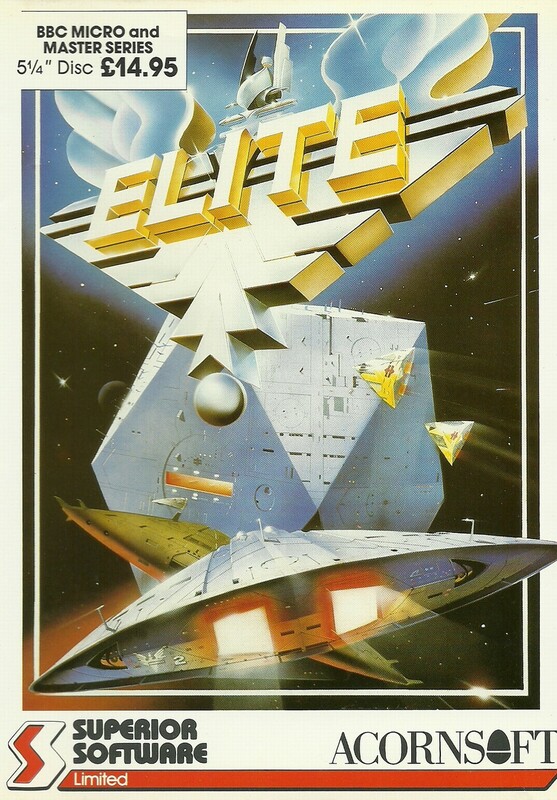 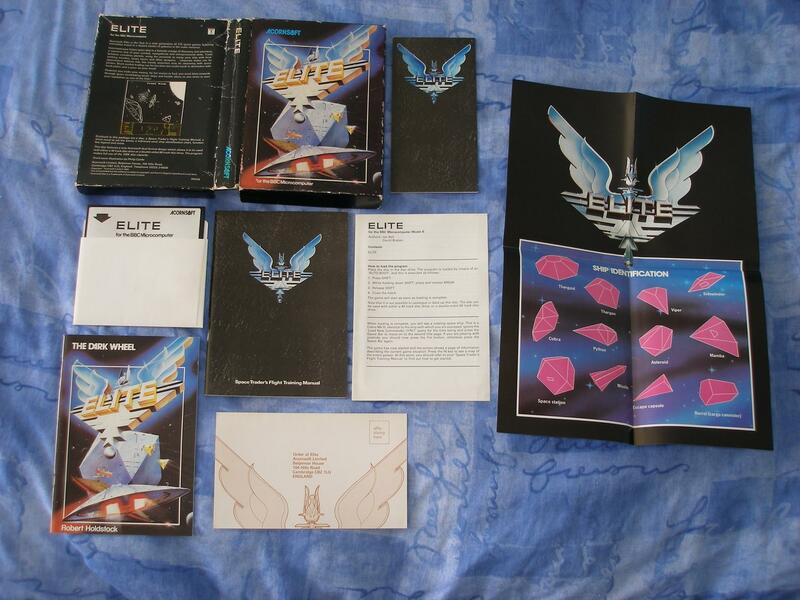 Instead of just the game media and an instruction sheet, Elite came packaged with a hefty manual, a novella based on the game, a ship poster and various other items. In 1986, after acquiring the rights to the Elite game on Acorn machines, Superior Software released newly-packaged versions of the game. 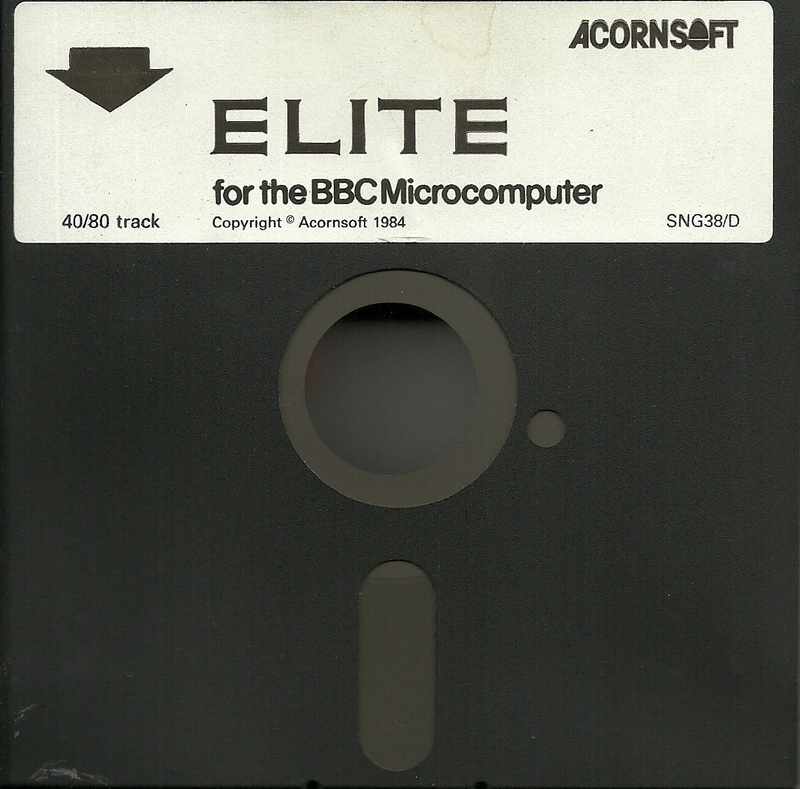 One such version was the new disc version shown here, which was released on a dual format floppy disc to take advantage of BBC Master computer hardware, if present. On a normal BBC disc-based machine, the game would play exactly as before. 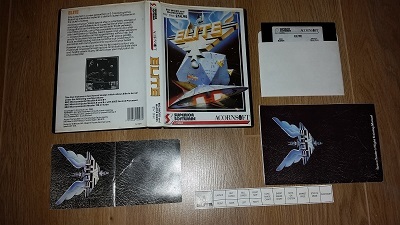 This version was cheaper than the Acornsoft release but had a reduced amount of material enclosed within it, due to the smaller packaging. The novella and ships poster were among those items absent.